Below you fill find all funeral homes and cemeteries in or near Glassport. Glassport is also known as: Allegheny County / Glassport borough. Zip codes in the city: 15045. Some of the notable people born here have been: Jesse James (american football player). It was noted by Register Guard on November 24th, 2018 that Rita Jane Merlock (Herlehy) passed on in Lebanon, Oregon. Ms. Merlock was 95 years old and was born in Glassport, PA. Send flowers to share your condolences and honor Rita Jane's life. It was revealed on January 11th, 2017 that Leo Felix perished in Morro Bay, California. Felix was 90 years old and was born in Glassport, PA. Send flowers to express your sorrow and honor Leo's life. It was reported by The Mail Tribune on November 3rd, 2016 that Dominic "Tate" Tate passed on in Central Point, Oregon. Tate was 97 years old and was born in Glassport, PA. Send flowers to share your condolences and honor Dominic "Tate"'s life. It was noted by Arizona Republic on June 7th, 2015 that Rose Marie Marcheleta passed away in Arizona. Marcheleta was 86 years old and was born in Glassport, PA. Send flowers to share your condolences and honor Rose Marie's life. It was revealed by The Daily Journal on April 25th, 2015 that Ernest L Sr Alvino passed on in Tabernacle, New Jersey. Alvino was 94 years old and was born in Glassport, PA. Send flowers to express your sorrow and honor Ernest L Sr's life. It was noted by Sarasota Herald-Tribune on June 19th, 2014 that Paul B Trunzo passed away in Venice, Florida. Trunzo was 96 years old and was born in Glassport, PA. Send flowers to share your condolences and honor Paul B's life. It was written by The News Tribune on April 23rd, 2014 that Jack E Jewart passed on in Tacoma, Washington. Jewart was 76 years old and was born in Glassport, PA. Send flowers to express your sympathy and honor Jack E's life. It was disclosed by San Mateo County Times on December 21st, 2013 that Mary Lena Curri (Del Flugo) perished in San Jose, California. Ms. Curri was 81 years old and was born in Glassport, PA. Send flowers to share your condolences and honor Mary Lena's life. It was reported by San Mateo County Times on December 19th, 2013 that Mary Lena Curci (Del Flugo) perished in San Jose, California. Ms. Curci was 81 years old and was born in Glassport, PA. Send flowers to express your sorrow and honor Mary Lena's life. It was reported by Orlando Sentinel on September 6th, 2012 that George W Clague passed on in Zellwood, Florida. Clague was 87 years old and was born in Glassport, PA. Send flowers to share your condolences and honor George W's life. 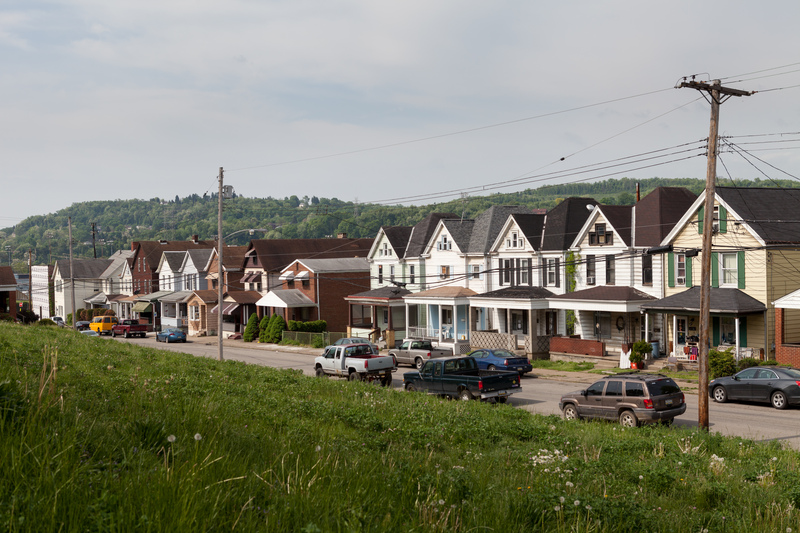 In 1910, the population of Glassport was 5,540. . Glassport lies along the east side of the Monongahela river in the Monongahela River valley", where many blue-collar municipalities have suffered severe economic decline in the wake of the loss of steel-making throughout the Greater Pittsburgh, Pennsylvania Area. By 1940, it had risen to 8,748, but has since declined to 4,993 as of the United States Census 2000 census. Glassport is a borough in Allegheny County, Pennsylvania County, Pennsylvania, approximately 10 miles (16 km) south of Pittsburgh and the confluence of the Monongahela River and Allegheny River rivers where they form the Ohio River River. Listing all funeral homes in Glassport, Pennsylvania so you can easily send flowers to any location (same day delivery) or find any funeral service. Glassport Funeral planning made easy! Learn how to pre-plan your funeral in Glassport, Pennsylvania, including step-by-step directions. We work with local florists and flower shops to offer same day delivery. You will find budget sympathy flowers in Glassport here. Our funeral flowers are cheap in price but not in value.